You've heard of crowdfunding. 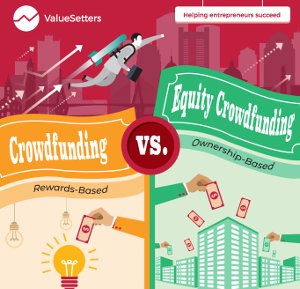 But what's Equity Crowdfunding and how is it different? Download our infographic to find out!